Keeping control of accreditation and security at large events involves a lot of moving parts. Access breaches and unauthorised access issues can be a serious issue but all the tools and support to have your event run smoothly are available. As are some salutary reminders of the importance of good security and accreditation, particularly at more high profile events. Zac Alsop makes access breaches into a hobby and films the results for his YouTube channel. Using Photoshop, some ingenuity and, as he repeatedly points out, a £15 laminator from Tesco, he has gained access to sports events and MTV EMA Awards and been on stage at music festivals, gained backstage entrance to gigs and more. Over a million people have watched his video sneaking into the Mayweather v McGregor press conference, backstage and right next to Connor McGregor along with the entourage. Alsop’s success rests on several factors and one is the vast treasure trove the internet provides. He is able to easily find copies of genuine access passes on social media to base his forgeries on. The exact artwork used on the passes is also available online to be copied. Then there is the wide availability of powerful computer software such as Photoshop which means professional level design can be done at home in minutes. Using a stockpile of wristbands and lanyards from other events a close enough match can be found, assuming they will not come under much scrutiny. In the venue brief rebuffs from personnel only cause Alsop to try another route in. Alsop’s approach is to push boundaries, not to cause actual harm to any participants. He even offers to help venues improve their security to stop the likes of himself succeeding in future. It’s easy to see why these videos draw such an audience. But they highlight serious vulnerabilities. A robust system of accreditation prevents access breaches and unauthorised breaches. In the cases highlighted in these videos we can see how overt and covert security passes are key. There should be hidden security features to the passes that are not easily discernible from photos of the passes, or easily replicable with simple home printers and laminators. This might include holography of different kinds, embossing, taggant authentication, sophisticated security print such as fine line, guilloche and microtext print as well as colour shift inks and UV inks. RFID technology allows for contactless verification and tracking. Lamination specialists like SecuraSeal cannot only provide the necessary supplies but also the expertise and support necessary. 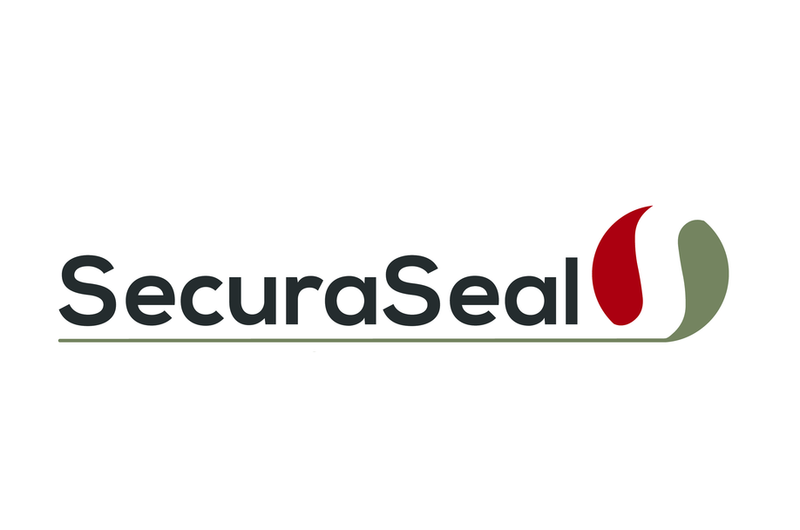 SecuraSeal has been working in accreditation and security, providing security laminate protection films, security papers and other security components and services, for 35 years. We are proud to have been the number one supplier of Accreditation for Olympic and Commonwealth Games including London 2012, Glasgow 2014, Rio 2016, RWC 2015 and Special Olympics 2013/7. Some of our more recent major event include Baku 2017 and Ashgabat 2017. Call us today on 01295 701039! A member of our team will be happy to answer any questions you may have.